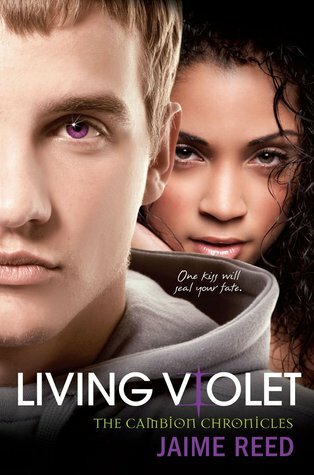 The first giveaway of the 2012 Muti-Cultural Book Challenge is of Living Violet by Jaime Reed (check out my review here) and while it was originally only for challenge participants, KM at One Page At a Time and I have decided to open the giveaway to everyone. However, if you do take part in the challenge, you will have more entries in the giveaway. You can sign up for the challenge here. To enter the giveaway, just follow the Rafflecopter directions below and good luck! Thanks for the awesome giveaway. I'm crossing my fingers. Thanks for the giveaway! I really want to read this series!